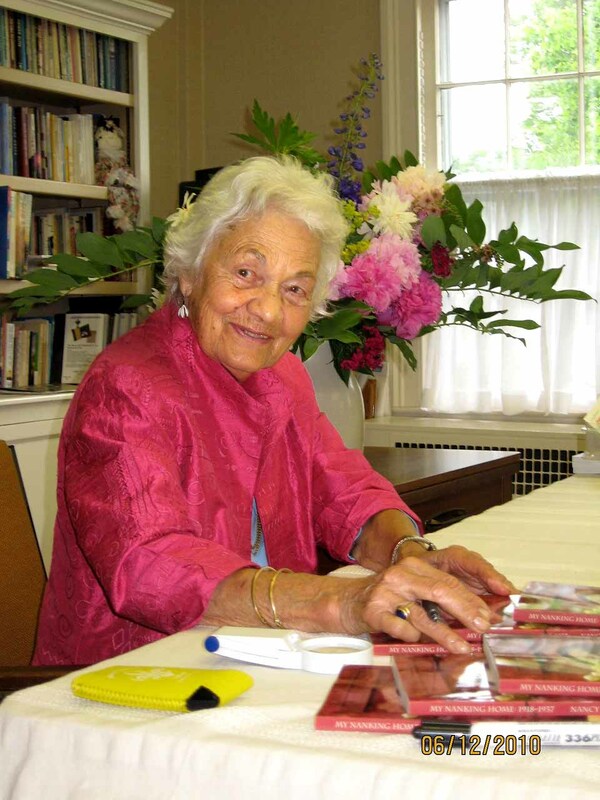 COOPERSTOWN – Nancy Waller, world-traveler, advocate for peace, social justice and prison reform, lifelong writer and artist, died peacefully Jan. 10, 2017, at the Clara Welch Thanksgiving Home, Cooperstown, her three daughters and pastor at her side. She was 98. Born Anne Bigelow Thomson in Nanking, China, Nancy was a daughter of James Claude Thomson and Margaret Seabury Cook Thomson. She grew up in pre-Communist China. Her mother, a Smith College alumna, taught literature there; she also advised their neighbor, whom Nancy knew as “Aunt Pearl,” on a manuscript that was published as “The Good Earth.” Aunt Pearl was of course Pearl Buck. 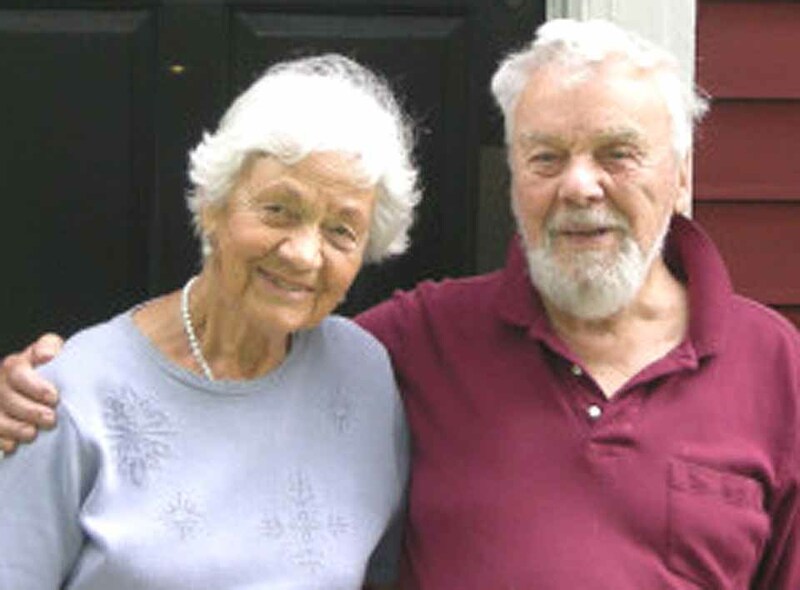 Nancy Waller, who passed away yesterday at age 98, with her husband Jerry, who died at 96 in 2013. COOPERSTOWN – Nancy Waller, 98, of Roseboom, author, mother and beloved member of the greater Cooperstown community, died peacefully Tuesday afternoon, Jan. 10, 2017, at the Thanksgiving Home with her daughters and minister at her side. A Service to the Glory of God and in Thanksgiving for the Life of Nancy Waller will be offered at 3 p.m. on Saturday, Feb. 4, 2017 at her church, the First Presbyterian Church of Cooperstown.